Product prices and availability are accurate as of 2019-04-16 01:01:35 BST and are subject to change. Any price and availability information displayed on http://www.amazon.co.uk/ at the time of purchase will apply to the purchase of this product. 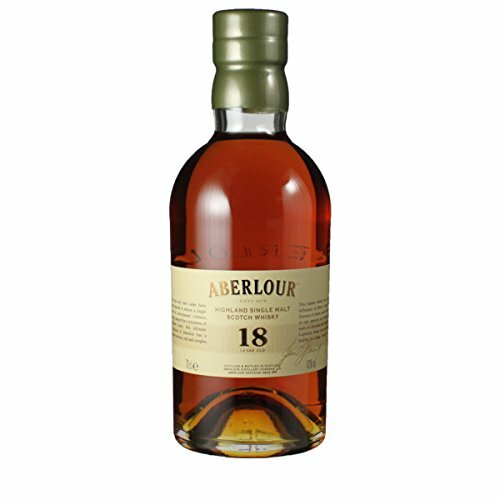 "70cl / 43.0% - This rich, spicy 18 year old from Aberlour was only released for general consumption in 2008, prior to this it had only been produced for the French market. "